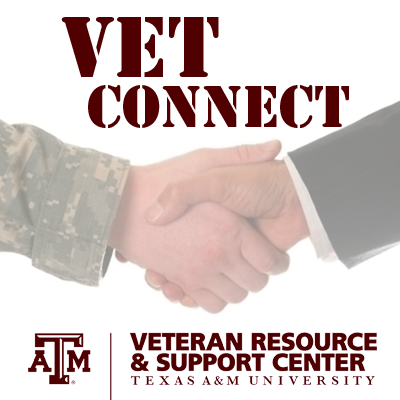 The Veteran Resource and Support Center works closely with the Texas A&M University Career Center to coordinate recruiting activity. One of the largest centralized programs in the country, the Career Center has been ranked nationally as a premiere destination for campus recruiting and hiring. Established in 1939, the Career Center is a comprehensive career planning and employment service for students of all majors and classifications, providing one point of contact to expedite the recruiting efforts of companies and organizations. More than 15,500 jobs were posted by 5,000 organizations, representing 70,000 unique positions. Staff had more than 14,000 advising contacts with students and gave over 600 requested programs and presentations with more than 35,000 attendees. 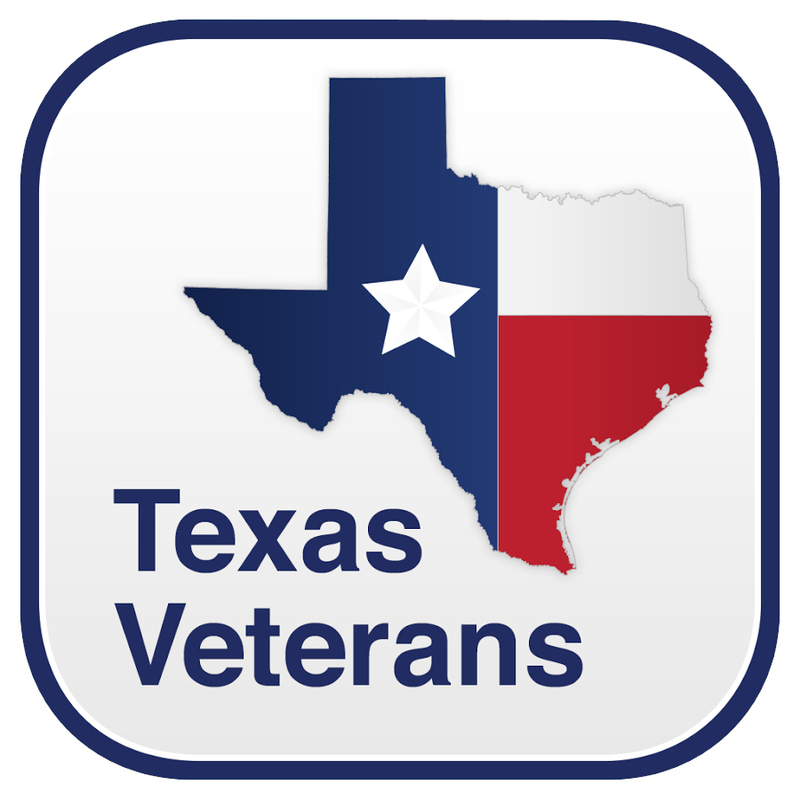 Is your company interested in hiring employees that embody the core values of Excellence, Integrity, Leadership, Loyalty, Respect, and Selfless Service espoused by Texas A&M University and the United States Armed Service members? The Veteran Resource and Support Center offers employers and student veterans the opportunity to interact and build a professional network through our VetConnect program. The program reaches almost 1,200 student veterans representing over 20 disciplines including Business, Engineering, Law, Agriculture, and Geosciences. Join companies like BP, Amazon, Conoco Phillips, Macy’s and more in finding dedicated future professionals for your company.